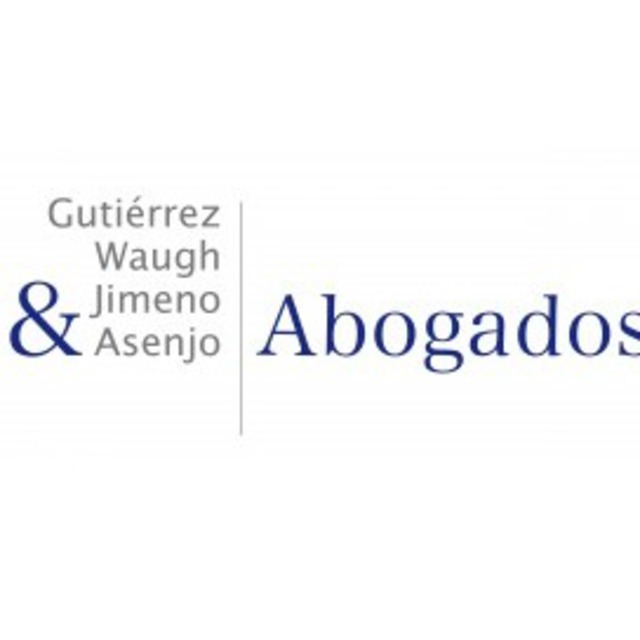 GUTIÉRREZ, WAUGH, JIMENO & ASENJO is a firm dedicated to the advice and defense of national and international clients in the solution of judicial conflicts in a wide range of areas, such as: National and International Arbitration; Civil and Commercial Lawsuits; Construction Lawsuits; Insurance Lawsuits; Antitrust Law; Administrative Claims and Procedures; Bankruptcy Procedures; Corporative and Capital Markets Disputes; Mining Lawsuits; among others, whether they take the form of extrajudicial negotiations or judicial proceedings before courts, arbitrators or State Agencies. Since its creation in 2006, the firm has participated in the most relevant and high-profile cases in Chile, and has been consistently recognized as a leading firm in Chilean dispute resolution and arbitration arenas. Additionally, the Partners of the firm have been consistently acknowledged as leading lawyers in the dispute resolution category in most national and international rankings. One of the firm´s distinctive features is that its Partners are directly and deeply involved in the cases the firm represents.